Planning a wedding can be a daunting experience that sometimes needs professional help. 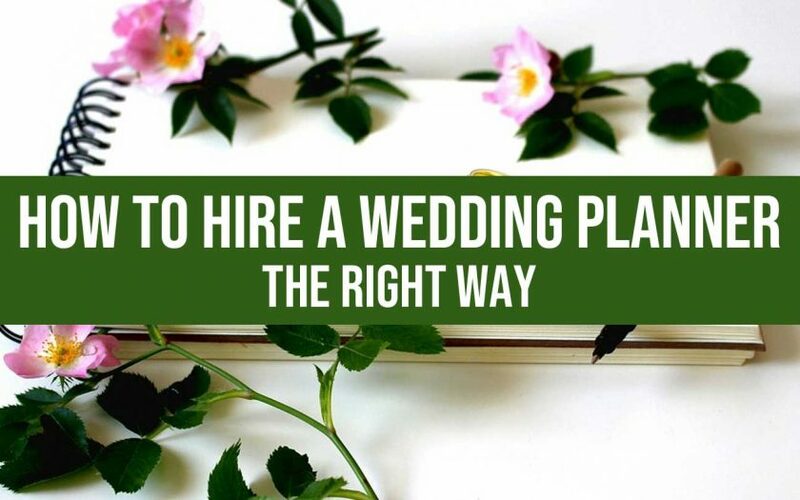 Here’s how to hire a wedding planner the right way. 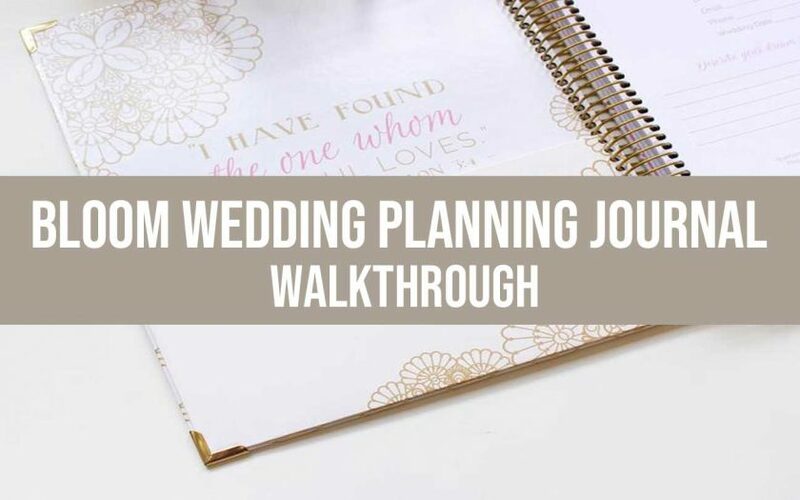 The experience, tips, and tricks of brides who have been through the planning process have been combined into a chic, all-in-one wedding planning journal! The wedding industry is filled with statistics, facts, and figures. From that data, this infographic was created. It details each of the major steps of planning a wedding from the first “I Love You!” to “Happily Ever After”.